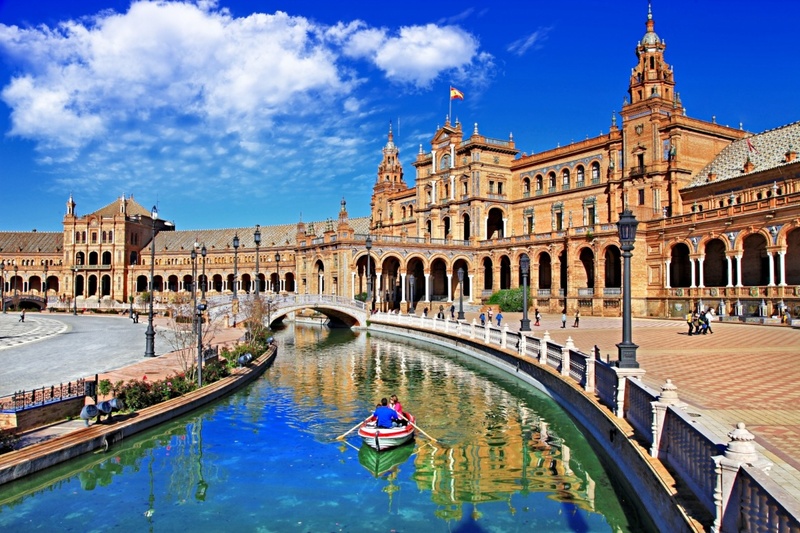 Seville is the capital of Andalusia, and with its many historical buildings, great shopping and vibrant culture it has plenty to offer its visitors. Legend has it that Seville was founded by the Greek hero Hercules, though archaeological remains point to the Tartessians. During the time of the Romans, the city was known as Hispalis. Remains from this time include an aqueduct, a temple and the columns in La Alameda. 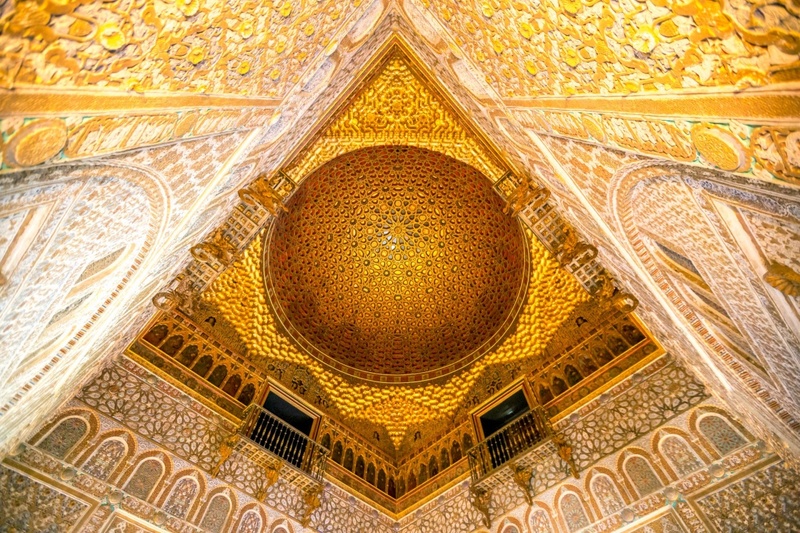 Seville became the capital for the Umayyad Caliphate following the invasion of the Moors in Andalusia. The Alcázar of Seville, the city walls, the Torre del Oro and the bell tower of Seville Cathedral are buildings left behind from this time. The Christian king Ferdinand III of Castile took the city in 1248, and Seville grew to an important trading centre. 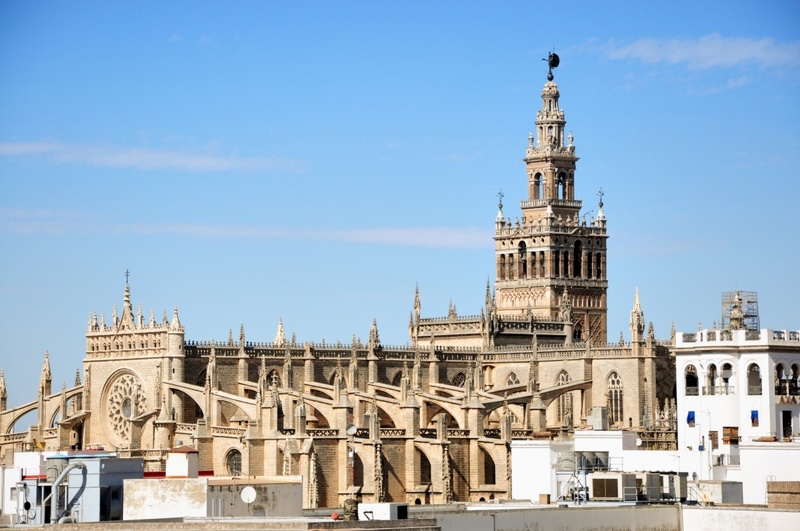 The Seville Cathedral was built during this time as a symbol of the city’s power. As the largest church in the world in terms of volume, with fascinating architecture and lavish gold decorations, it makes a fantastic place to visit. 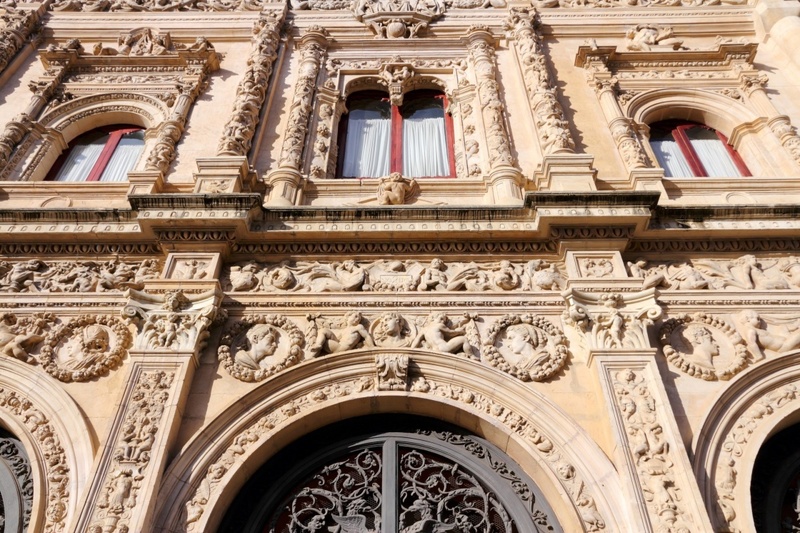 What is now known as Seville’s “golden age” began after Christopher Columbus’ discovery of the Americas, when all goods from the Spanish parts of the New World had to pass through its port. The city grew in size to hold nearly a million inhabitants, and buildings like the City Hall were constructed. The city’s economy went into decline in the 16th century, however, following a loss of its monopoly, decreased trade from the Americas and the Great Plague of Seville. The Royal Tobacco Factory gave it an upswing in the 18th century, and this huge Baroque building is still a fascinating sight today. Seville's impressive historical buildings attracted the producers of "Games Of Thrones" to select the city for filming scenes of "Game Of Thrones" and got in the list of the European cities - together with Dubrovnik in Croatia, Valletta in Malta and Belfast in Ireland - that fans of "Games Of Thrones" have one more reason to visit! The scenes were filmed inside the impressive Alcazar. More modern but no less impressive a sight is the Plaza de España, built for an exposition in 1929. You should also make sure not to miss the Metropol Parasol on the La Encarnación square. Finished in 2011, this is the largest wooden structure in the world. The area surrounding the La Encarnación square, with Calle Sierpes at its centre, is also the city’s best shopping district. Keep your eyes out for a good tapas bar, since this traditional Andalusian meal is a must on your visit to the city. The best areas to explore are Alfalfa, Calle Mateas Gago and Plaza San Salvador. Alfalfa is also good place to look for Seville’s vibrant and energetic nightlife, together with Alameda and Calle Betis. Find information about selected Hotels, apartments and rooms in Seville to choose the perfect place for your accommodation.